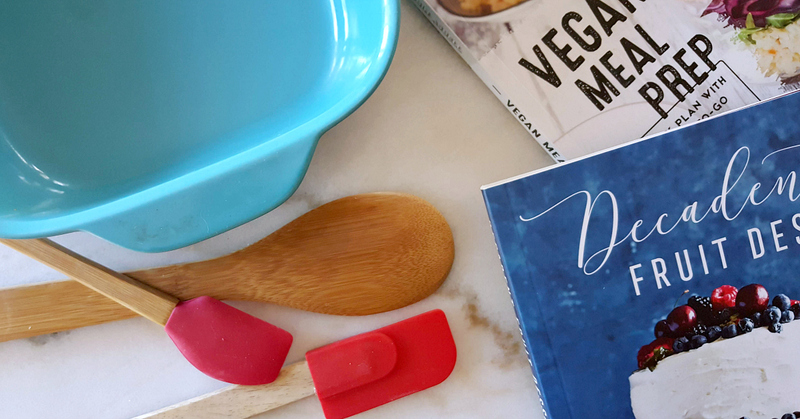 I love getting new cookbooks and trying new recipes, so am excited to have put together my picks for the 2019 best cookbooks. 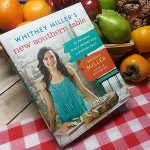 Some cookbooks are fine to flip through once, but these are the ones that I recommend keeping in your collection. You’ll want to pull them off the shelf and use them again and again. There recipes for comfort food meals and desserts along with the latest nutritional trends. 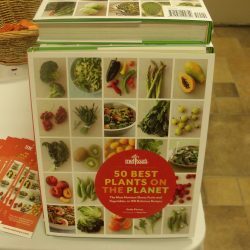 Check out the slide show, so you can see which of these new cookbooks you want to add to your collection. 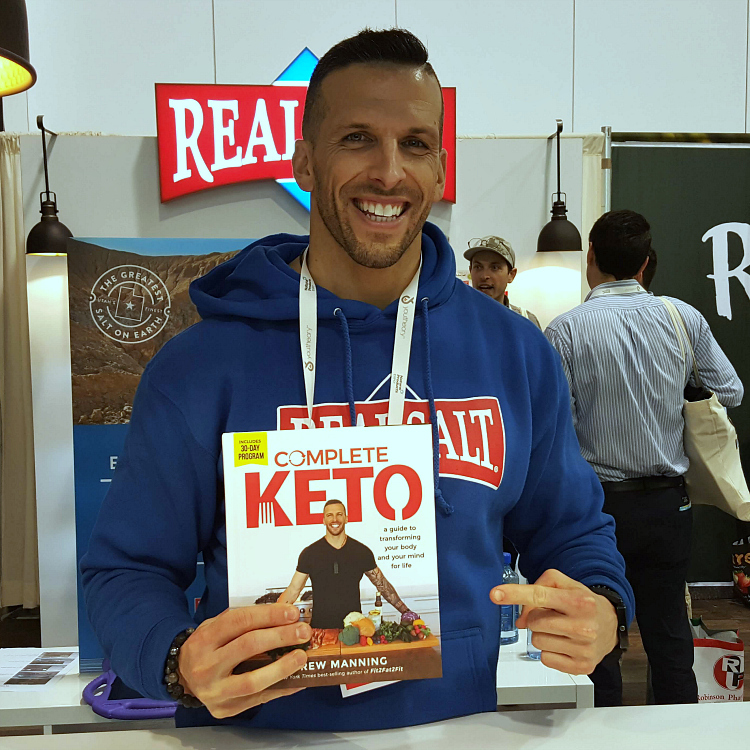 The ketogenic diet is definitely trending, and Drew Manning has risen as an expert in the field. This isn’t for people who want to dabble in making little changes, but is a total lifestyle change. You’ll want to research before you start, so you do it right. 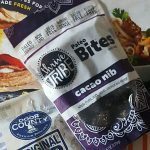 Complete Keto is great for people who are already keto and those who are keto curious, since it has lots of helpful information, menu plans and recipes. 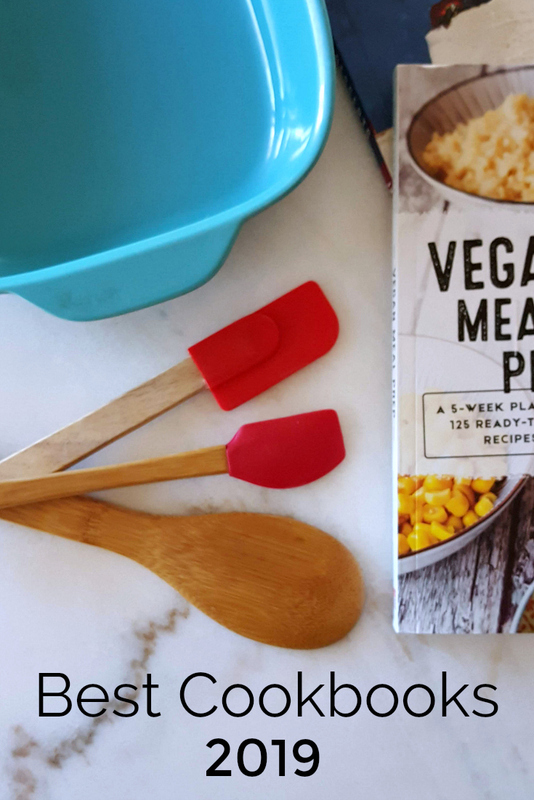 And since keto is not all bacon and butter, there are vegan and vegetarian recipes, too. 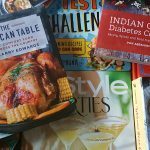 I am enjoying all of these cookbooks, and I hope you will, too. They are a pleasure to read, and the recipes are fantastic. Check out my vegetarian recipes, so you can try more delicious dishes!